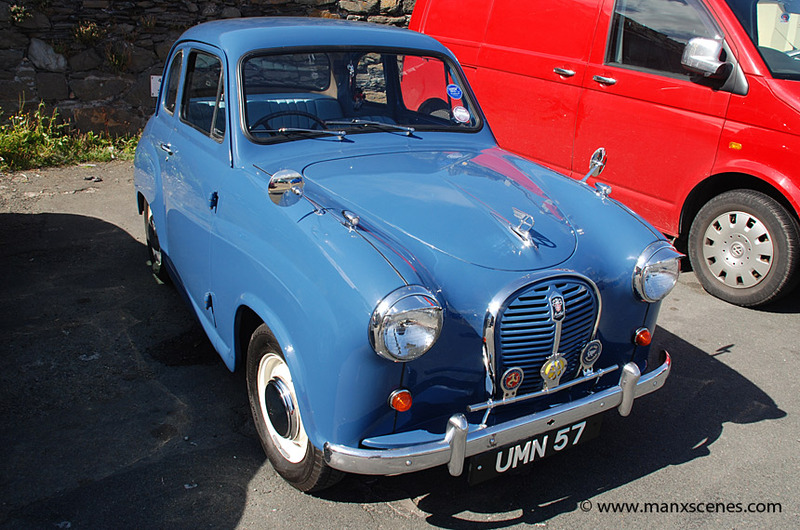 Spotted this beautiful, pristine little Austin A35 on Peel Breakwater yesterday, I can only presume that the registration number reflects the year the car was first registered on the Isle of Man. Any ideas of a date of registration for this lovely classic car? The image was taken on my Nikon D80 SLR with a Nikon 18-135 F3.5/5.6 G AFS DX lens at 18mm and cropped in Adobe Photoshop CS5.